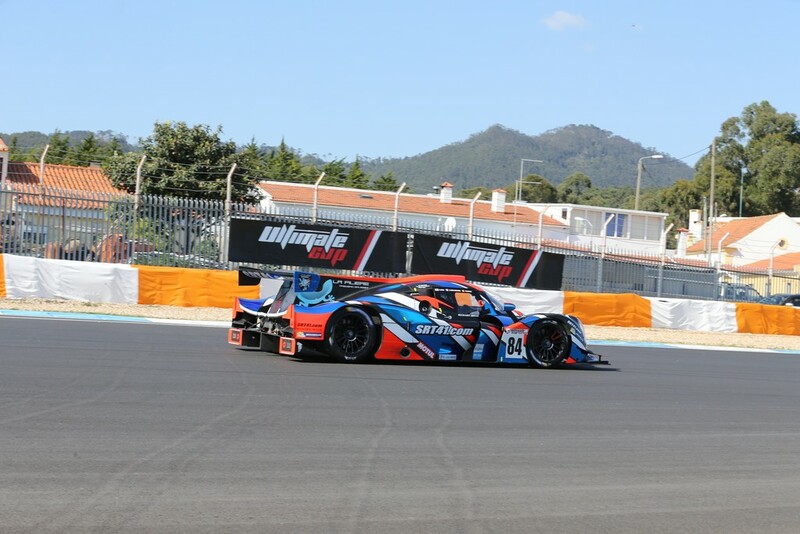 Press release: The weekend before last saw the first round of the new European Endurance championship, the Ultimate Cup Series take place at Estoril, in which The Filiere Frederic SAUSSET by SRT41 entered in order to prepare for the 2020 – 24 Hours of Le Mans. Following the two free practice sessions in which our drivers got used to the circuit and the car, whilst setting good lap times, the end of qualifying saw us 12th on the grid for the race. 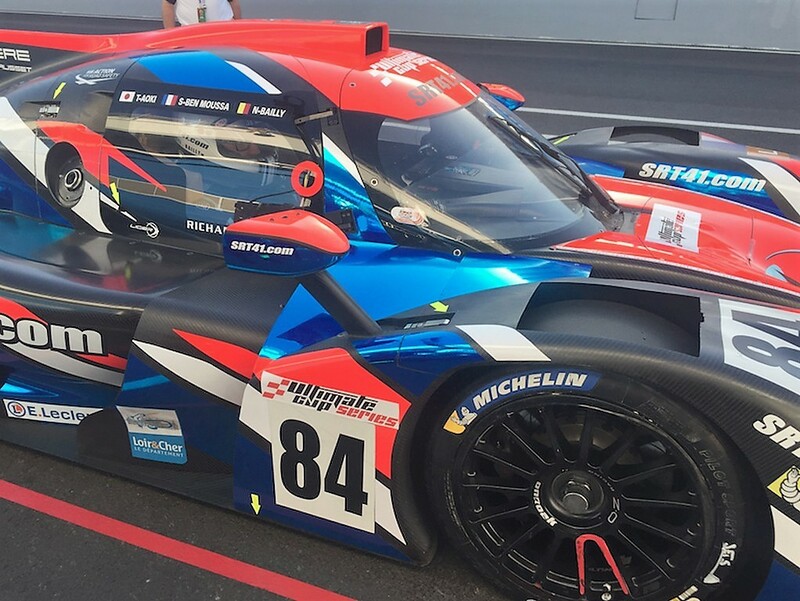 After forming a fine race strategy, Frédéric Sausset and Christophe Tinseau gave Nigel Bailly the first stint, who after the first lap had got up to 8th position. After an hour of racing, Bailly, in 12th position, pitted to give the car over to Takuma Aoki. Unfortunately, our hopes were lost after Aoki lost control of the car and slowly headed back to the pits. After an examination,our engineer Quentin Picard made the hard choice of not sending the car back out onto the track, due to a lack of safety. “This first meeting is of course a disappointment for the whole team that worked incredibly hard. We have used up our ‘joker’ for this season; for what’s to come we must show the quality of our drivers and the hard work put in by the Team.” said Frédéric Sausset. The next meeting is at Dijon on the 26th and 27th of April, where team Filiere Frédéric Sausset By SRT41 will strive to succeed. Thank you to Vincent Vigier and everyone at the Ultimate Cup Series for this first promising round and greet our new partner, the E.LECLERC centres of the Socomaine region, who we thank for their support.